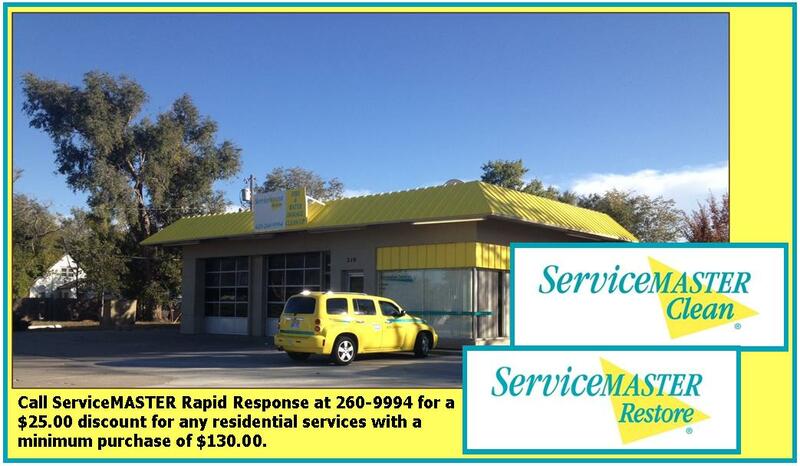 Serving Garden City, Dodge City, Great Bend and the entore region. Contact ServiceMaster for a discount! RSVP online or contact the Chamber at 620-276-3264. Online registration deadline is 4:00 PM on Tuesday, June 19th. Guests may also pay at the door the morning of the breakfast.